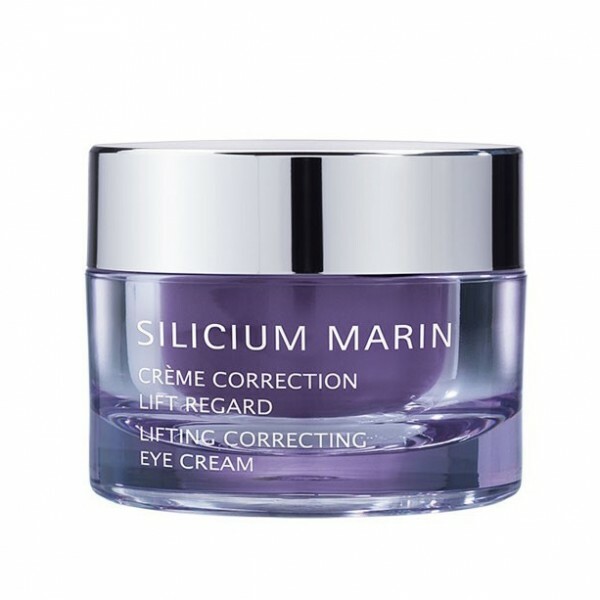 For all those seeking an effective and long-lasting solution for puffiness, dark circles, wrinkles and loss of firmness in the eye contour area. 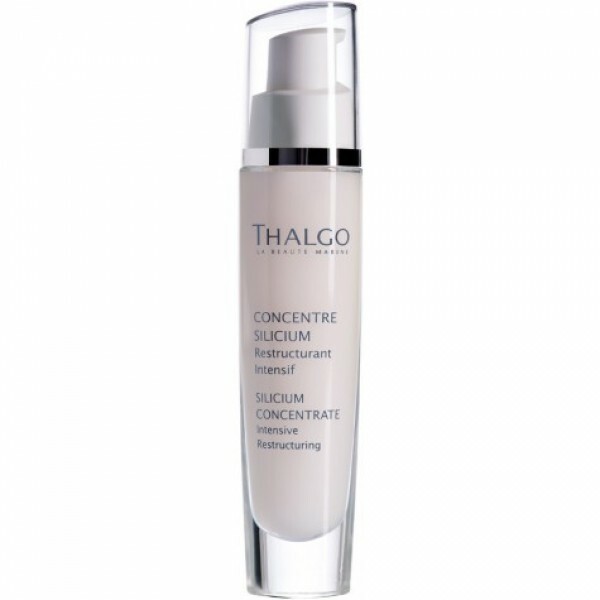 The ultimate lifting treatment, this Cream of Creams helps reshape and redefine the eye contour area and correct the appearance of wrinkles, dark circles and puffiness for eyes that radiate youthful beauty! 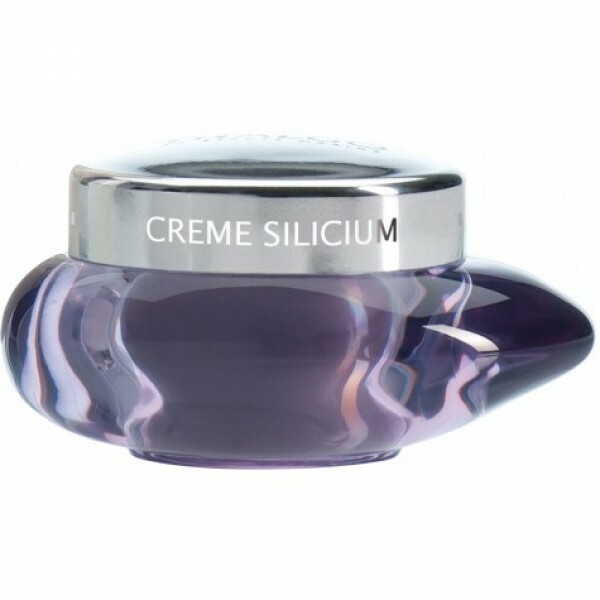 Apply morning and/or evening to skin around the eyes, tapping lightly in from the inner to the outer corners of the eyes, then from the temples towards the browbones.